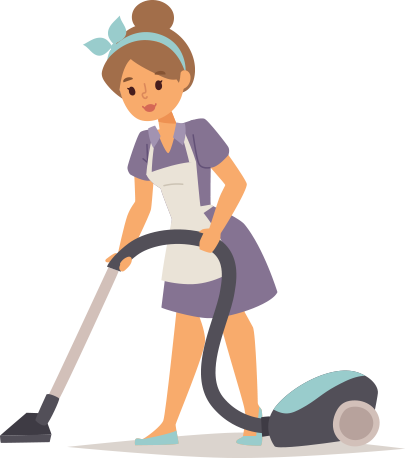 Our Vacation Home Rental cleaning service will give you, the owner, a peace of mind knowing that your home is being cleaned and looked after by a team of professionals. 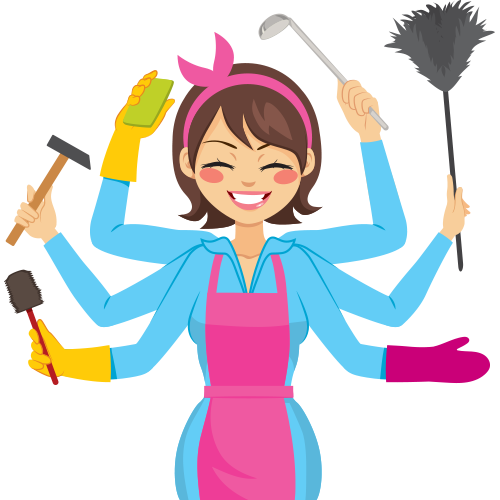 There is much more that we can do for you other than cleaning. Please call for more information on this service.